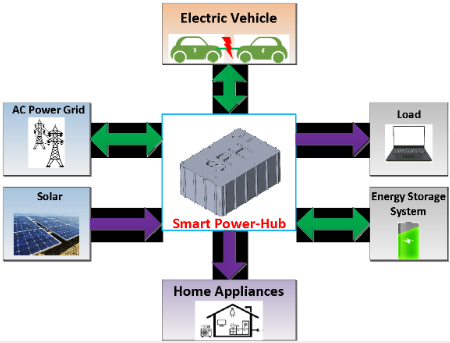 The Smart Power-Hub (SPH) is an innovative solution for smart energy internet, which interconnects the electric grid to Electric Vehicle (EV), renewable energy (such as solar and wind power), home appliance and Energy Storage System (ESS). With SPH, all the types of energy and loads are smartly integrated together to make effective use of energy resources, thus it can build up a smart city with green and energy saving. The SPH solution can be widely used in many applications, such as Electric Vehicle with V2X, Energy Storage System (ESS), Solar system etc. perform online charge equalization (i.e. active cell-balancing) to minimize the deviation of storing capacities amongst individual battery modules. The aforesaid technical measures will undoubtedly (i) reduce discrepancies in energy storing capacities between different battery modules resulted from repetitive charge/discharge; (ii) enhance overall service life; and (iii) assure safe operation for energy storage application. backup power for industrial equipment, such as 4G/5G cell towers, railway signaling systems, etc. ASTRI is focusing on the wide bandgap semiconductors development for the next generation power electronics, especially on the Silicon Carbide (SiC) devices. 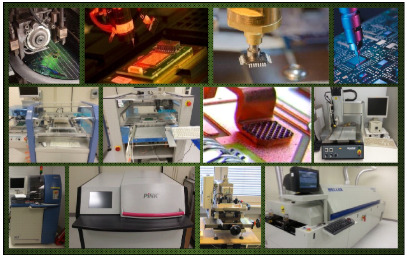 We mainly provide customized solutions including device design (especially Schottky Barrier Diodes and MOSFETs), process integration, device fabrication and testing. SiC devices have low switching loss, low conduction loss and high thermal stability while comparing to the conventional silicon devices. By replacing the silicon-based system into the SiC-based system, it improves the system performance with higher efficiency, higher power density and wider range of operation temperature. ASTRI’s patented solutions can further improve the performance and reduce the manufacturing cost of the SiC devices. We are working closely with the industry to commercialize the technologies. 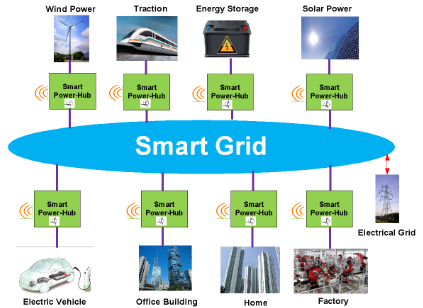 New energy storage technologies are developed to facilitate the applications of eco-friendly and high safety electricity in smart city development. ASTRI’s self-developed advanced aqueous based energy storage module which contains no lead and other toxic materials, aims to provide high energy density with superior environmental advantages. The inherent safety and potential low cost offered by the non-flammable aqueous electrolyte-based energy storage has become the focus of concern as it can prevent hazardous situations caused by conventional energy storage system. ASTRI’s energy storage module exhibits a comparable level of energy density to conventional battery system and has a potential to substitute the pollutant Valve Regulated Lead Acid (VRLA) system. As it is non-flammable, it has subsequent advantages of touch-safe and fail-safe, therefore it will be free from safety risks in the course of transportation, unlike the lithium ion products. 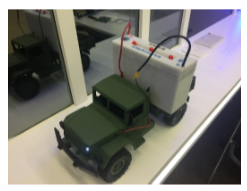 Autonomous Mobile Robot (AMR): Smart charge energy storage system developed to realize the 24×7 operation of autonomous mobile robot with safety guarantee. 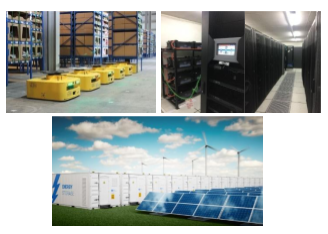 Uninterruptable Power Supply (UPS): Stationery energy storage system served as the ideal potential solution for backup UPS in data center environment which is the compelling alternative to VRLA system. 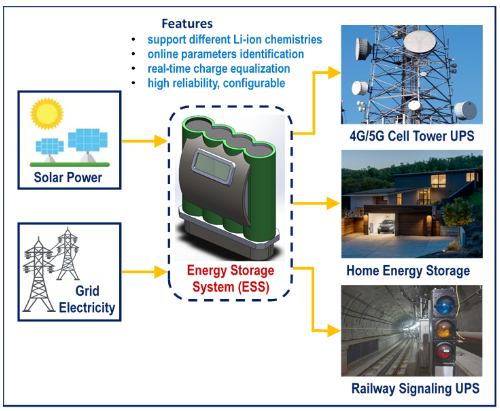 Utility Energy Storage: Large scale and low-cost energy storage system in electricity network which utilize intermittent renewable energy sources, serve as the good potential to substitute pollutant VRLA system. Wireless Power Transfer (WPT) means transferring electrical energy from the power source to the electrical device for charging of the battery and/or supporting the device operation without wire or conductor, by using magnetic field coupling which includes Magnetic Inductive Coupling and/or Magnetic Resonant Coupling. In general, all radio wave broadcasting system can be regarded as a kind of wireless energy transfer, but in WPT, the “power level” and “transfer efficiency” are much higher. ASTRI has developed the medium-range power transfer solution based on the magnetic coupling resonance theory. Our WPT system has a performance of transmitting power higher than 33W at up to 15cm and supporting the charging of multiple devices simultaneously. 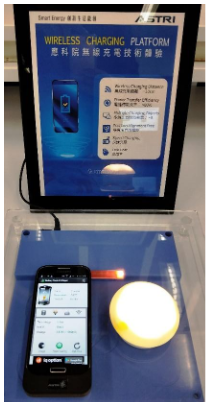 It can serve as the wireless power transfer technology platform for various electronic products and applications. Consumer Electronics, Smart Home, Sensor and Actuators, etc. 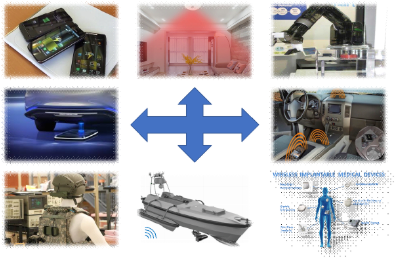 Others, e.g., Robotics, Electric Vehicle, Military, Unmanned Boat & Underwater Vehicle, Implanted Medical Devices, etc. Silicon-based technology ignited the development of the electronics industry in the last century, promoting the birth of Intel, IBM and some other world semiconductor giants in the “Silicon Valley”. Nowadays, 40% of the world’s energy consumption relates to the use of electricity which is mainly dissipated by power semiconductor devices, making power electronics to become the foundation of modern electronics industry. 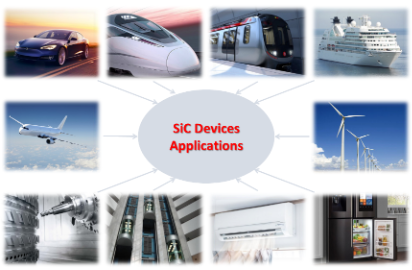 However, the traditional silicon-based power devices are hard to meet the demand of today’s needs for high efficiency, high density and high reliability to cope with harsh environment and lightweight miniaturization. 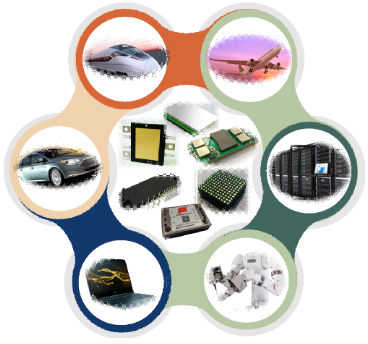 The 3rd generation semiconductors represented by GaN (Gallium Nitride) and SiC (Silicon Carbide) have emerged a breakthrough and are widely adopted as the next generation power solutions for a range of industries such as data centers, 5G, EV/HEV, robotics, smart energy, smart grid, smart transportation, smart mobility, smart manufacturing and etc., to support national/local governments’ initiatives of energy conservation and environmental protection, and all the related technologies could be classified as the advanced power electronics (APE). According to the market research data published by Global Market Insights, global power electronics market share is forecasted to surpass US$ 45 billion by 2024, and the Asia-Pacific (APAC), especially China, is expected to hold the largest share of the power electronics market for its emergence as a strong manufacturing hub with increasing innovation and manufacturing activities. Moreover, the development of the 3rd generation semiconductor devices and the associated packaging and applications are one of the major political directions in China’s 13th and 14th Five-Year Plan, which is expected to play a leading role in the implementation of national strategies as “Made in China 2025” and “the Belt and Road”. The Electronics Components Technology Division has more than 3 years collaboration with China Advanced Semiconductor Industry Innovation Alliance (CASA), which is the corresponding organization for policy formulation and project implementation, and it has been recognized as the vice-director unit bridging the Mainland and oversea. Based on the 3D wirebondless packaging technology and the large-scale molding technology, a novel fully-molded 3D wirebondless packaging format with dual-side-cooled thermal interface was successfully demonstrated in 2015 to overcome the bottlenecks of thermal and reliability induced by the wirebonded interconnects. It is an ideal packaging platform for the 3rd generation semiconductor devices to be used in EV/HEV and the technology was protected by 6 US/CN patents. ASTRI has successfully developed an integrated power module with improved power density, electrical and thermal performance for the next generation networking and telecommunication equipment. All the developed platform technologies, including design, modeling & simulation, process recipes and testing capabilities, were successfully transferred to the industry co-applicant to achieve the mass production in their own production line, and were protected by 5 CN patents as well. 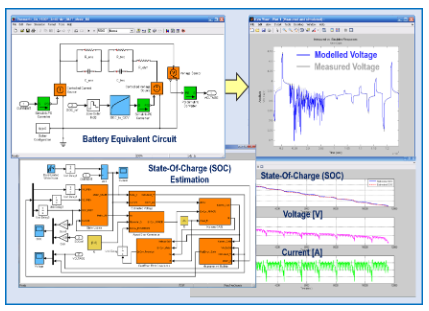 This technology platform aimed to develop a novel modularized power switching package by proposing the “Vertical-Driver-GaN (VDG)” packaging technology to solve the concurrent high speed & high efficiency switching of the gate driver and the long term interconnect reliability challenges in the implementation of GaN (Gallium Nitride) power device for the next generation power conversion applications, such as DC-DC power modules widely adopted in the data centers, telecommunication equipment, robotics, military and aerospace industries. Part of the products specifications were collected in the technology roadmap for the 3rd generation semiconductor power electronics published by CASA in 2018, and all the developed technologies were protected by 10 US/CN patents. 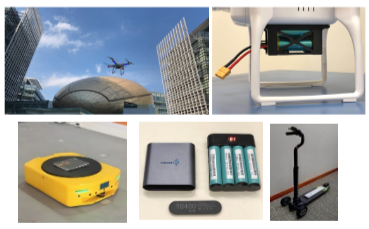 As the foundation to develop the above-mentioned platform technologies, a power semiconductor packaging pilot assembly line was setup together with the HKSTP in 2014. There were 24 sets of major equipment in the line to support the process development of the new packages and products, technology transfer to the customers and small volume production for the local industries.